“We had no protective clothing,” said Bob, who’s from Downham Market in Norfolk. Now 83, the great-grandfather believes that three generations of his family are living with the “genetic curse” of those explosions. Sixteen out of 21 of his descendants have had birth defects or health problems. “It just gets worse as the next generation comes along. Our grandchildren have similar problems,” Suzanne said. Last week, the UK’s first Centre for Health Effects of Radiological and Chemical Agents was launched at Brunel University in London. One of its projects is a three-year genetic study looking for any possible damage to the veterans’ DNA caused by the tests. Dr Rhona Anderson, who is leading the study, said a major question to answer is whether “there is a genetic legacy of taking part at these nuclear tests”. 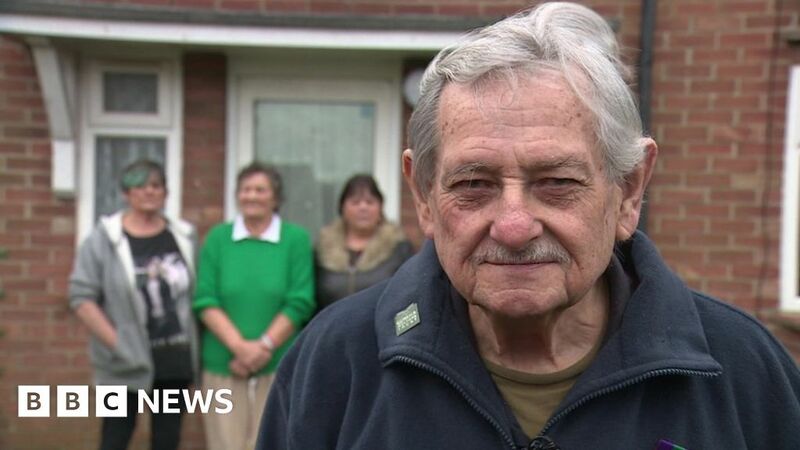 The Ministry of Defence says it is grateful to Britain’s nuclear test veterans for their service, but maintains there is no valid evidence to link participation in these tests to ill health. In 2015 the Aged Veterans’ Fund was set up by the government using bank industry fines. It will help to fund a series of social and scientific projects. Doug Hern, who’s 81, and his wife Sandie, from Lincolnshire have been campaigning tirelessly for years. He said is skeleton is “crumbling”. He has skin problems and bone spurs. His daughter died, aged 13, from a cancer so rare it did not have a name. He believes this was a consequence of her inheriting his “corrupted genes”. “The veterans have been treated abominably. They’ve been forgotten. We need this research to see if anything can be done to help their children,” she said.